Indiana INTERNnet serves all regions across the Hoosier state. 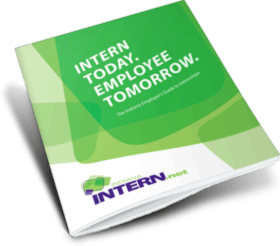 Click the regions on the map below to view a list of the internships and interns located within. Also, check out the links at the bottom of each region’s page to explore region-specific resources and entertainment.